10 mm + 1 ppm RMS Vertical (external GNSS antenna). . . . . . . . . . . . . . . . . 25 mm + 1.2 ppm RMS Vertical (internal GNSS antenna) . . . . . . . . . . . . . . . . . 25 mm + 1 ppm RMS Vertical (internal GNSS antenna) . . . . . . . . . . . . . .
1. We can provide the software for free, and provide the necessary training for the client. Step 2: SunNav will try their best to satisfy the client in every aspects. 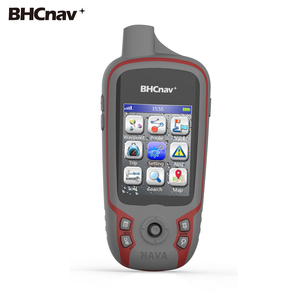 Step 3: After the client satisfy with SunNav solution, the client confirm the buy willing. ProMark Field software brings to ProMark 120 users a simple but powerful tool, without any unnecessary or complicated features. With Spectra Precision Survey Office software you have the ability to work with RTK and Static/PPK data to generate reports as well as identify and correct field errors. The intuitive, integrated Spectra Precision Survey Office program saves time with its short learning curve and powerful features. Versatile application: MobileMapper Field is the perfect solution for GIS data collection, asset management,area measurements, maps creation and update. Software Choice: Take advantage of the solutions that Spectra Precision Business Partners are offering. Versatile application: MobileMapper Field is the perfect solution for GIS data collection, asset management, area measurements, maps creation and update.
' Hardware CPU Samsung ARM920T 533MHz Memory 128MB RAM/1GB ROM Interfaces USB2.0/RS232 Screen 3.2-inch TFT-LCD (240*320 QVGA),touch screen, 65K colors Software Operating System Windows Embedded CE 6.0 Development Environment C#. Peterburg Economic Forum &#9679; Iran, Mongolia, Russia Public Transportation &#9679; Belgrade Livestock Management Company View Service Policy 5*8 hours online support . 13 month warranty default, bonus warranty ready to sell. 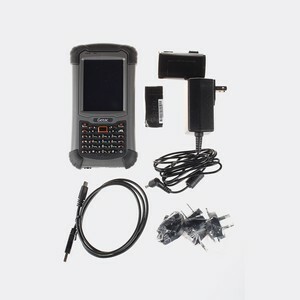 The built-in 3G module, compatible with GPRS/GSM network signal, helps the unit more easier to access the CORS network seamlessly for RTD(Real Time Differential) corrections. Built-in Transmitting Radio Module The mini 0.5W radio transmitter equipped inside is a distinct feature that brings you great convenience. In addition, we also undertake projects like land survey and underground pipeline leak test as well as underground pipeline survey, etc. 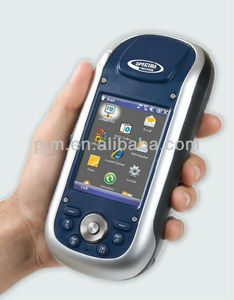 Alibaba.com offers 116 handheld dgps products. About 13% of these are navigation & gps. 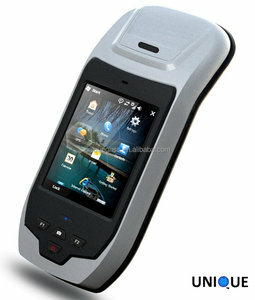 A wide variety of handheld dgps options are available to you, such as gps navigator, gps receiver. 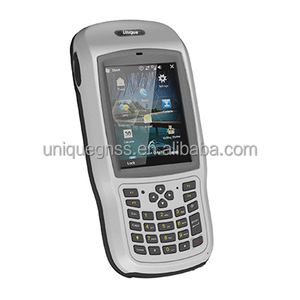 You can also choose from bluetooth-enabled, touch screen, and photo viewer. As well as from 2.5 inch, 3.5 inch, and 4.3 inch. And whether handheld dgps is automotive, or hand held. 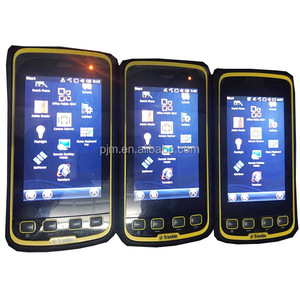 There are 114 handheld dgps suppliers, mainly located in Asia. 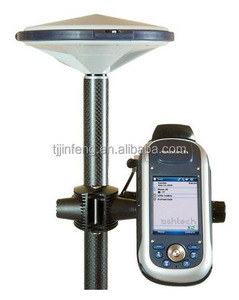 The top supplying country is China (Mainland), which supply 100% of handheld dgps respectively. 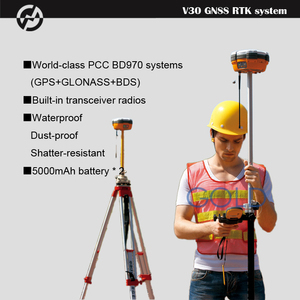 Handheld dgps products are most popular in South Asia, Southern Europe, and Northern Europe.